St Mark’s Church School provides a solid academic foundation inspiring children to develop a lifelong love of learning. We pride ourselves on being a happy community where high standards, a family atmosphere and the nurturing of each individual child, all play a key role. We offer a broad, global curriculum which allows all our children the chance to shine. We are proud to be an International Baccalaureate World School offering the Primary Years Programme (PYP). Promoting international awareness in our young people ensures they develop the skills, attitudes and knowledge they will need to participate in an increasingly global society. Our teachers are committed to helping our children achieve their potential in a safe and caring environment. Small class sizes means that students are encouraged to ask questions and explore different points of view. We also challenge, encourage and support them in whatever the next steps in their learning might be. 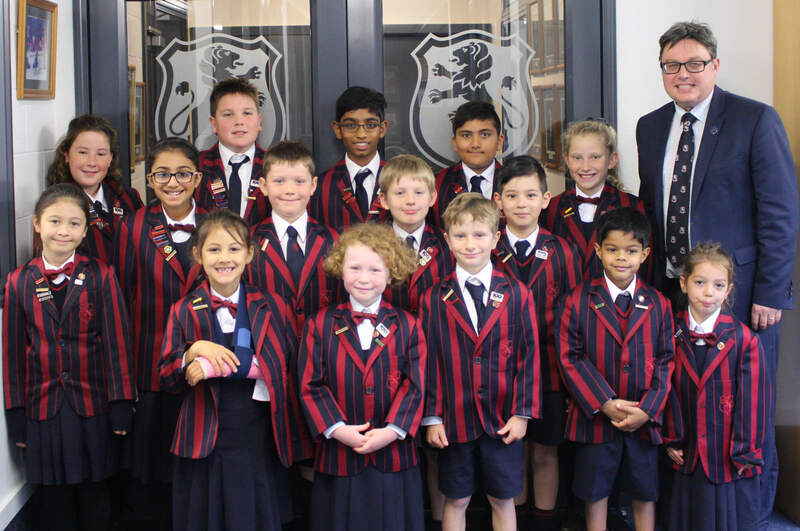 Offering a world-class, high quality education for children aged three to 13 years, our school is known for our children’s happy and successful learning in a Christian, co-educational and multicultural environment. Our curriculum is rich in academic, spiritual, social, cultural and sporting opportunities which lay strong foundations for successful learning. St Mark’s Church school is a vibrant, dynamic and joyous community of learners where students and teachers work as partners to achieve what is needed for their life-long learning journey. Within a caring Christian environment we provide our students with the foundations for success in an inter-connected world.